Do music lessons make you smarter? 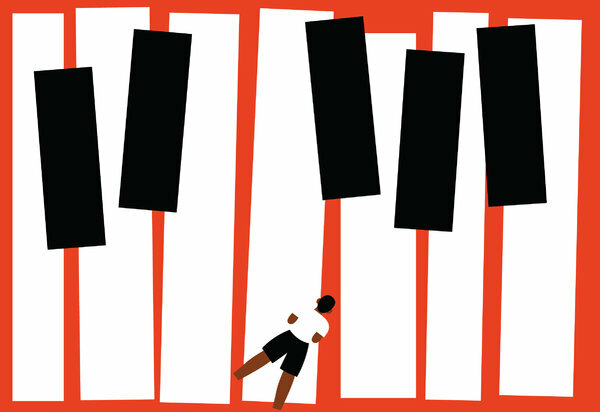 Year after year, researchers report associations between children’s participation in music classes and better grades, higher SAT scores and elevated cognitive skills. It’s also well known that many successful adults played instruments as children. On the basis of such evidence, you might assume that music education helped cause such positive outcomes. That is a misguided assumption. Correlation does not imply causation. Parents who can afford private music lessons might also be more likely to read to their children than to sit them in front of the TV. Children willing to practice an instrument daily might also persevere longer than their peers on their math homework. 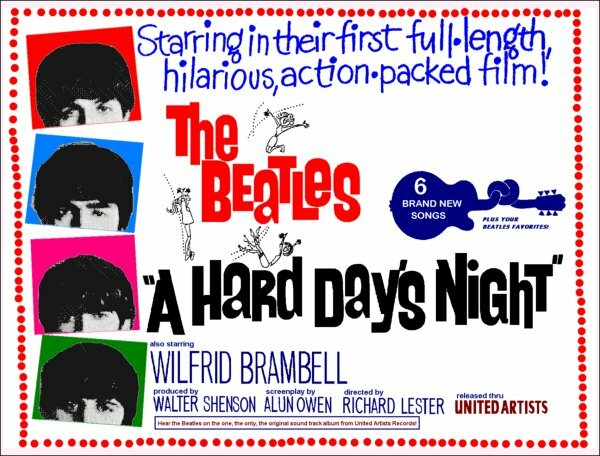 In this article we shall use mathematics and the physics of sound to unravel one ofthe mysteries of rock ’n’ roll – how did the Beatles play the opening chord of A Hard Day’s Night? The song may never sound the same to you again. I just love this paper. Professor Jason Brown sampled the famous opening chord of this song and (using Math) separated out all the distinct frequencies in the clip. From this, he was able to determine each individual note that was played. From there, he determined exactly what each member of the band played. He even discovered a surprising element relating to George Martin’s 5th Beatle status. In other words, 110.34hz is -11.9466 semi-tones below the note of A. It should really be 12, but as Professor Brown noted, the Beatles’ instruments weren’t in perfect tune, so the values are not whole numbers! So, which note is 12 semi-tones below A? Actually, 12 semi-tones makes an octave, so the answer an A note. Using this method, he determined every note that was played. The rest of the paper describes how he deduced which groups of notes were played by which instrument/band member. Fascinating.